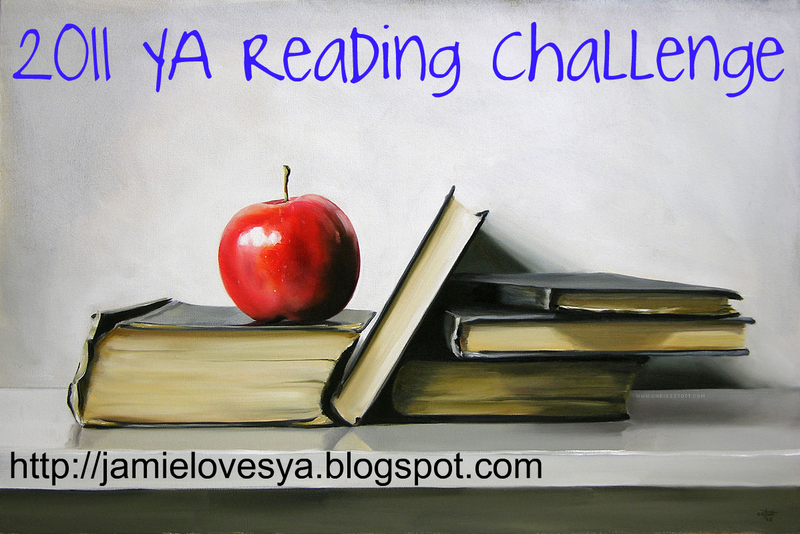 For the Love of YA is hosting the 2011 Young Adult Reading Challenge (formerly hosted by J. Kaye's Book Blog). I am signing up for the "Mega-Size" Challenge - that's 50+ books. Click here to sign up! BlueHost is ultimately one of the best hosting provider with plans for all of your hosting requirements.